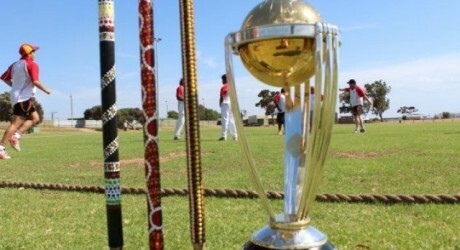 ICC World Cup 2015 warm up matches schedule has been announced by the ICC today. 14 warm up matches will play in this session before 14 of February. From 8 to 13 February 14 cricket warm up matches will play in New Zealand and Australia. Pakistan will play warm up matches in this session with England cricket team and Bangladesh.